John Allyn Berryman (born John Allyn Smith, Jr.) (October 25, 1914 – January 7, 1972) was an American poet, born in McAlester, Oklahoma. 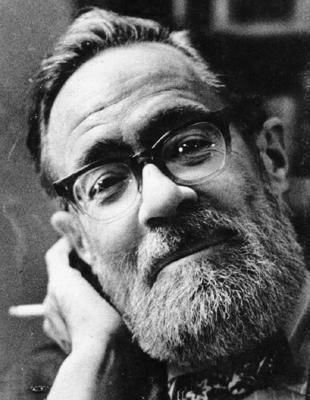 He was a major figure in American poetry in the second half of the 20th century and often considered one of the founders of the Confessional school of poetry. His best-known work is The Dream Songs. Berryman committed suicide in 1972.